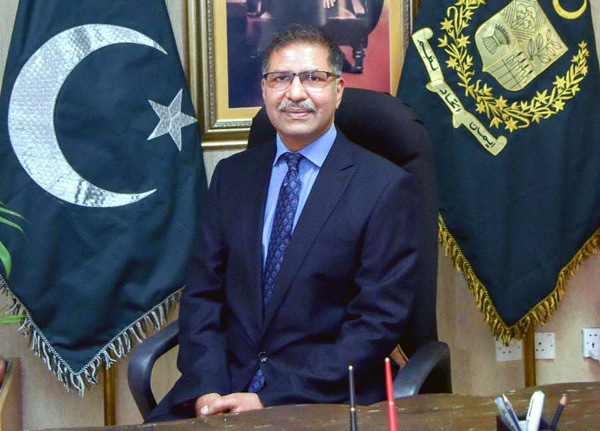 ISLAMABAD, Jul 12 (APP):Minister for Information, Broadcasting and National Heritage Barrister Ali Zafar on Thursday said that arrangements were in place to deal with any situation arising out of Nawaz Sharif’s arrival in Pakistan. “National Accountability Bureau’s team and the Punjab Government have made arrangements to deal with the situation. It is their responsibility to maintain law and order,” the minister said talking to reporters at the Parliament House. He said there was also a contingency plan if any law and order situation occurred. “Whether Nawaz Sharif lands at Lahore or Islamabad, a security plan is in place,” he added. The minister said there were remedies under the law for Nawaz Sharif. He could appeal against decision of the NAB Court. He can seek suspension of the order issued against him or move the apex court, he added.